The young rhythm section of the quintet dreamed of a saxophonist more avid to join them in their audacity, and Tony Williams recommended Eric Dolphy. Miles found the playing of this young avant-garde musician careless and lacking in elegance. He let himself be persuaded to hire Sam Rivers whose musical tastes were still ambiguous; although he was three years older than Miles, Rivers still had the body of his work ahead of him. Rivers had grown up with bop, but showed an inclination for free jazz, which he never abandoned. 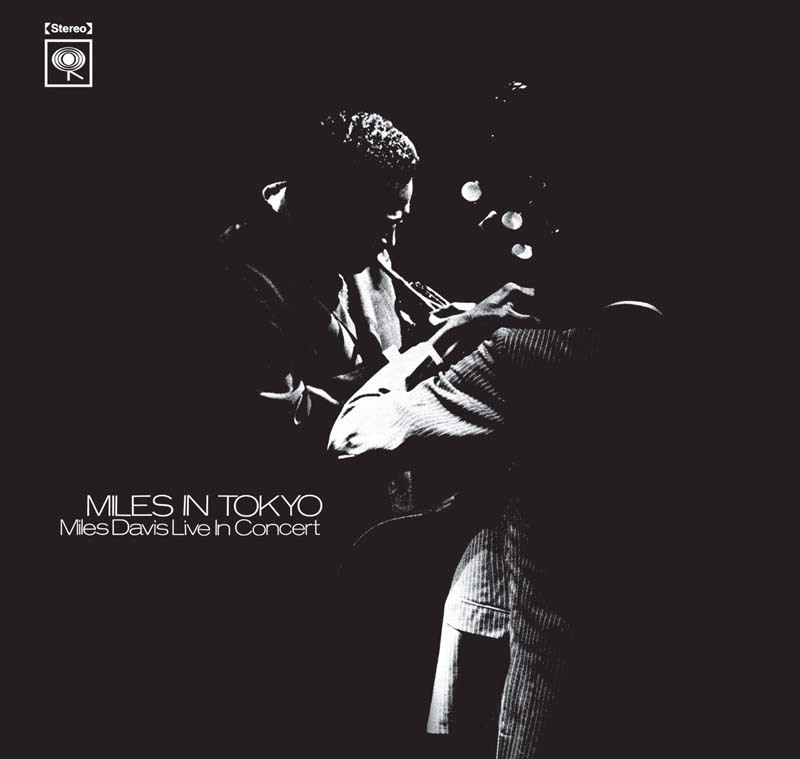 In his company, Miles visited Japan for the first time and showed a special respect for Japanese audiences, for whom he temporarily gave up his habit of leaving the stage during other musicians’ solos. Some even saw in this deference an explanation for the moderation of the quintet’s risk-taking. The remarks that Sam Rivers made on the bebop nature of the group—although he himself seemed relatively conventional—corroborated the hypothesis of a lack of understanding between two avant-gardes, each indifferent to the other and each with a different perspective. Their confrontation, however, remains no less gripping.